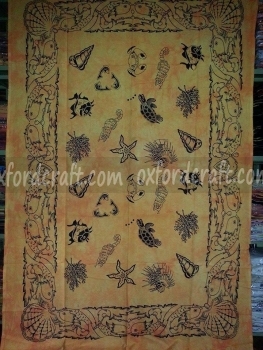 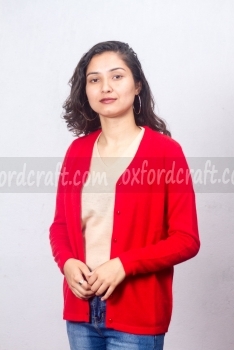 Oxford Craft Collection and Export® manufacture wide variety of Cardigan Ladies Sweater in Nepal. 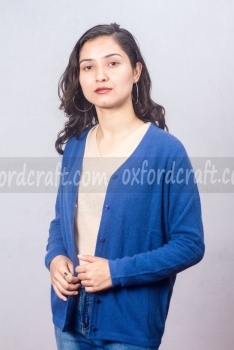 Cardigan Ladies Sweater is one of the most preferred items among our costumers in Oxford Craft Collection and Export®. 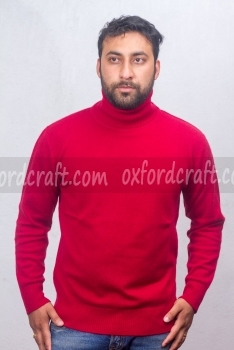 This famous sweater comes in all different style, sizes, colors, and weight and this sweater can be categorized according to fabric and our customers design. 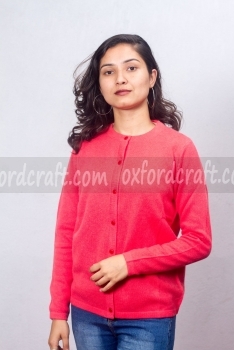 Cardigan Ladies Sweater looks opens down at the front and it created or design/ style with button or zipper closure. 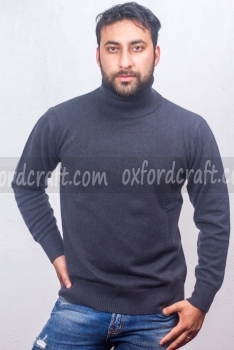 The name of this sweater was given after the seventh Earl of Cardigan and it was used to add layer to the cloth. 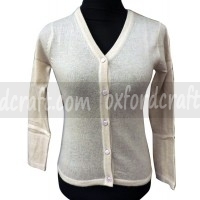 Cardigan Ladies Sweater provide good looks to the lady when they wore it over shirt and under the coat. 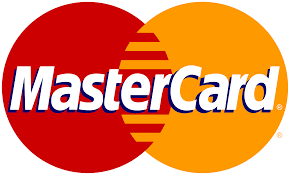 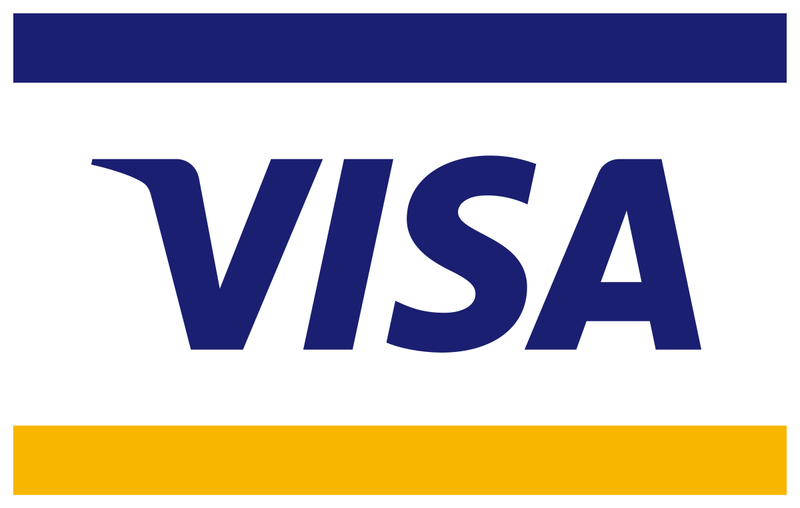 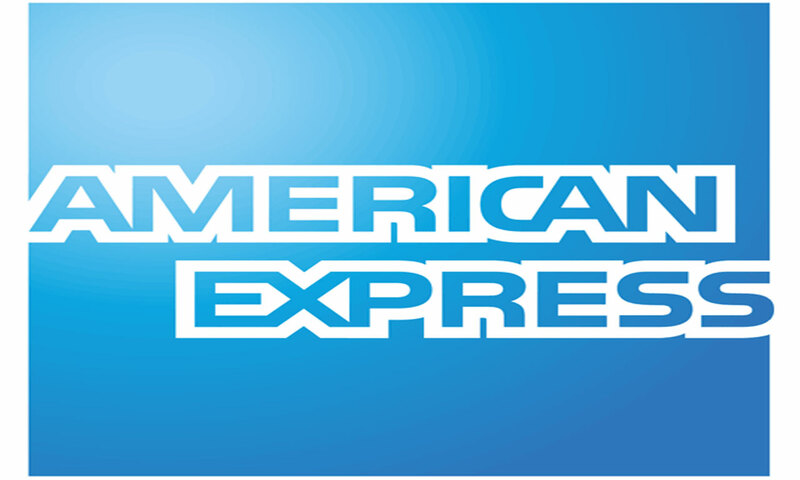 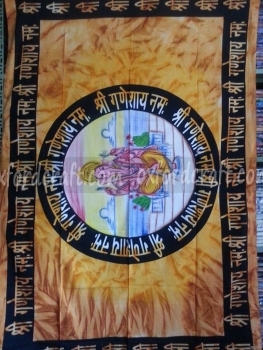 When you use it, you will feel it is easy to put on and remove. 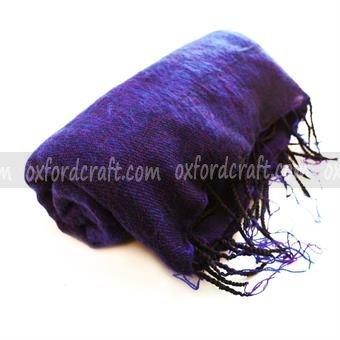 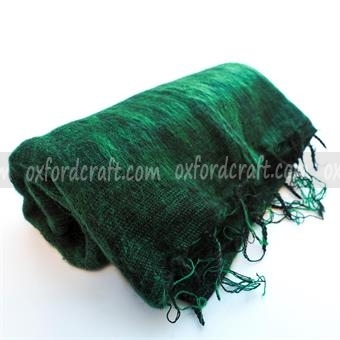 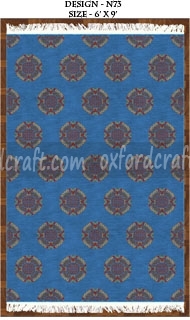 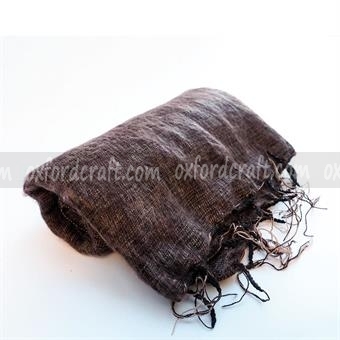 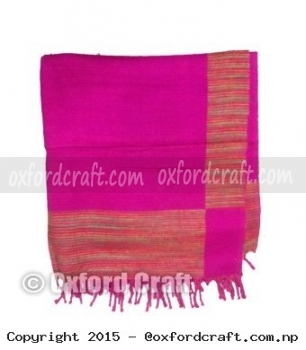 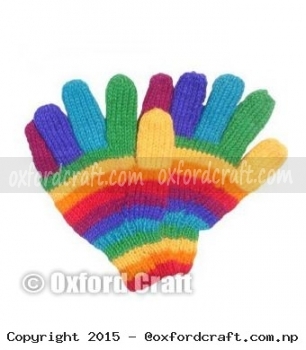 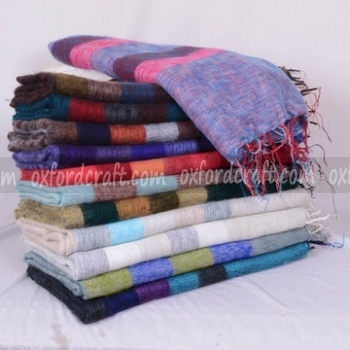 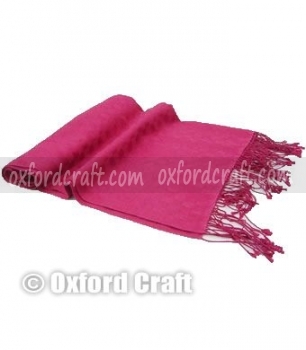 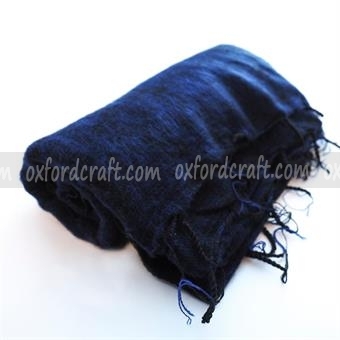 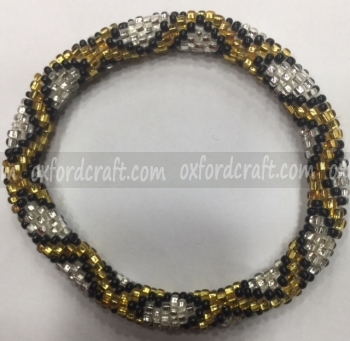 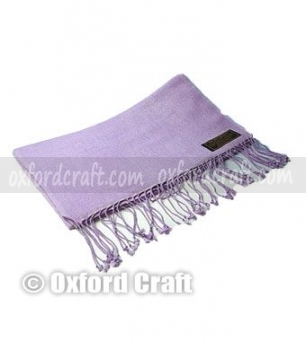 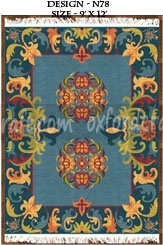 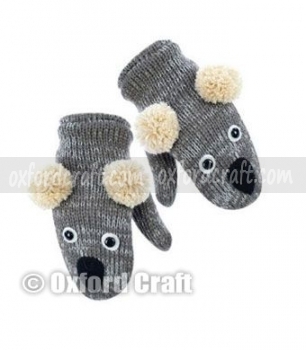 In Oxford Craft Collection and Export®, many varieties of cardigans such as; Cable knit cardigan, chenille cardigan, a fleece cardigan, and many more are available to choose from. 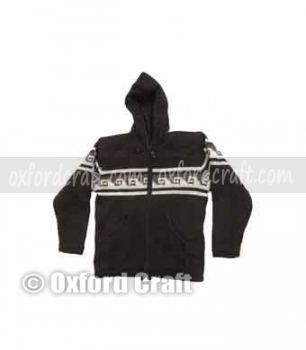 Cardigan Ladies Sweater are lightweight sweater, which provide you an ideal addition to your wardrobe. 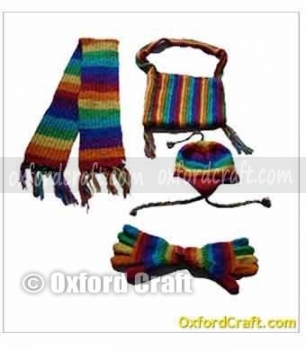 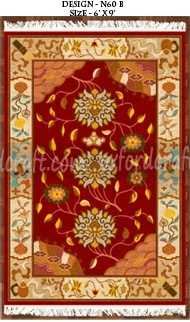 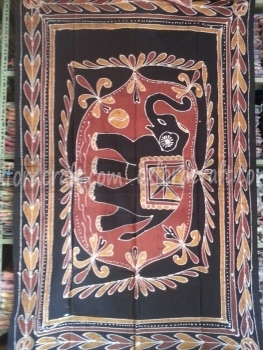 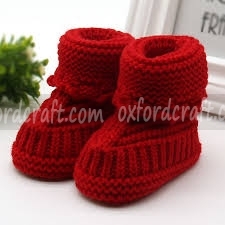 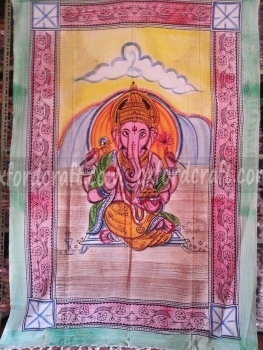 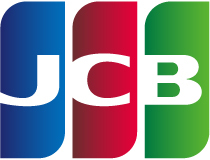 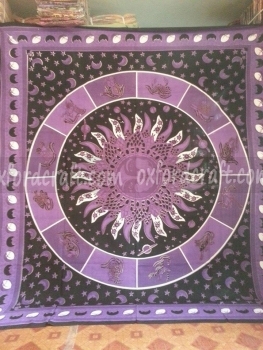 it is perfect to ware specially in the between seasons changes. 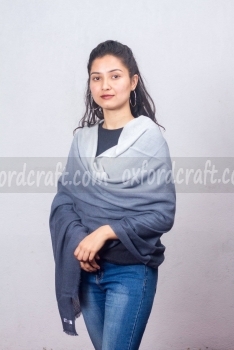 When you desire to change your appearance, it will be the best sweater to worn layering in the fluctuating temperatures between the indoors and outdoors. 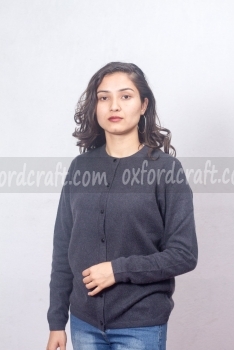 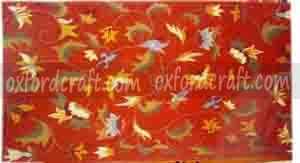 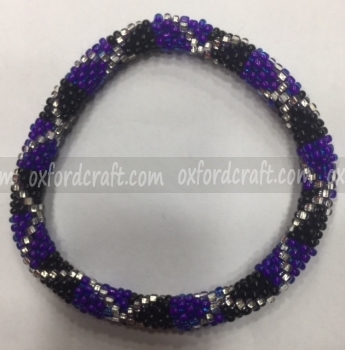 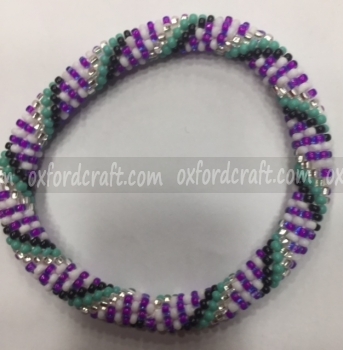 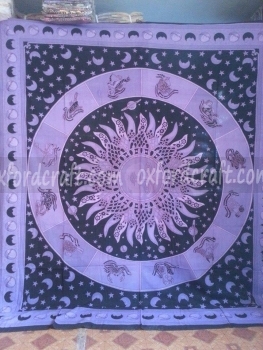 So, Oxford Craft Collection and Export® manufactures wide variety of fabrics cardigan Ladies sweaters with customized sizes, colors, design, and weight to complements your outfits.